It’s almost hard to believe I’m back with another live blog already, as we had so much fun on the Harmony of the Seas group cruise a few weeks ago. Last week, I was in the post-cruise depression looking around at sailings I could jump on. I already have Enchantment of the Seas booked for October 13th, but that’s over the weekend and I have that whole week off work. Then I came across an Empress of the Seas, sailing out of Tampa at an incredible solo rate. Those of you that don’t know, I live downtown Tampa and can actually walk to the ship, so no traveling cost or parking. 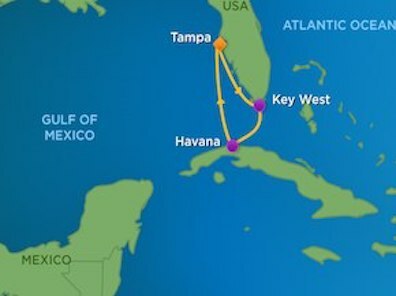 So I’ll have this four-day cruise, two days back at home, then I’ll head down to Miami for Enchantment of the Seas on October 13th. 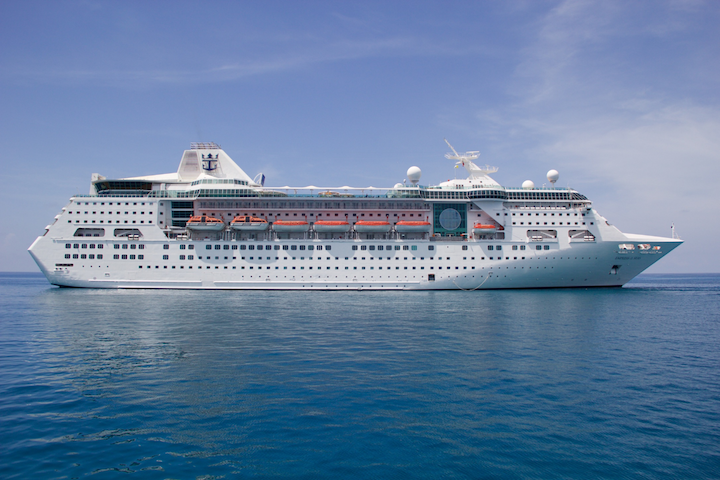 The cruise leaves on Saturday, October 7th out of the port of Tampa. We sail to Key West, Florida, Havana Cuba, followed by a sea day back home. I am excited to get back to Key West, Florida it’s always a fun day. 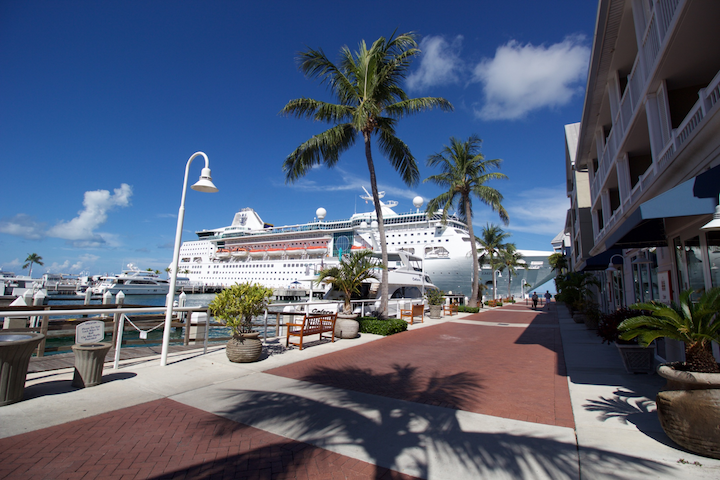 We are docked in Key West from noon to 7pm, so I’ll be able to spend most of the afternoon around town. 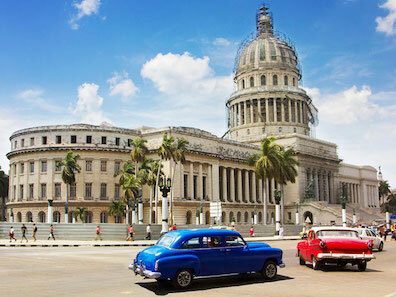 The highlight of this cruise is Havana, Cuba. We will be in port from 8am to 8pm, so we have a full 12 hours to explore. My good friend, Nick Vitani is on this sailing and invited me on his private car tour he had arranged. I’ll be sure to report back on the private excursion and information if you are looking to reserve it. I’ll also report back on the currency exchange process, and what to expect going through Cuba’s terminal into the city. Since I booked this sailing last week, the sale was on the guarantee cabins. Often when sailings get within a few weeks from sailing, they have special rates on guarantee cabins, if the sailing isn’t sold out. I booked at $479 solo rate for an ocean view cabin. Just a few hours later I noticed the cabin price had dropped to $449. 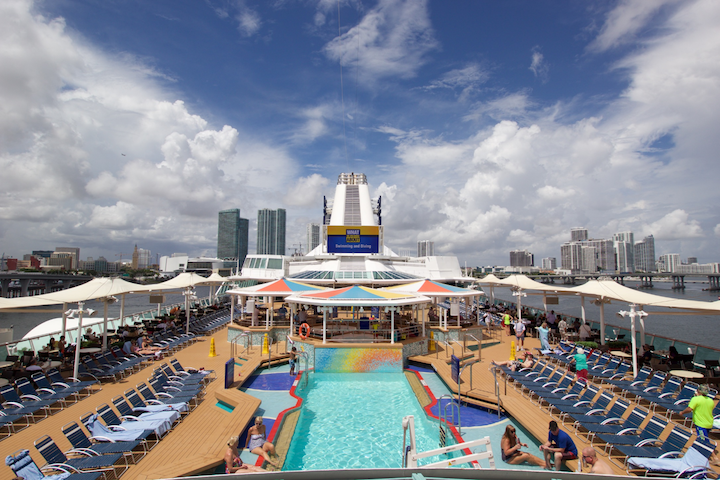 I did some research and Royal Caribbean actually has a 48-hour price guarantee. If you see a price drop within 48-hours after booking they will apply the difference + 10% more as on board credit. My price drop was $30, so I received $33 in non-refundable on board credit. 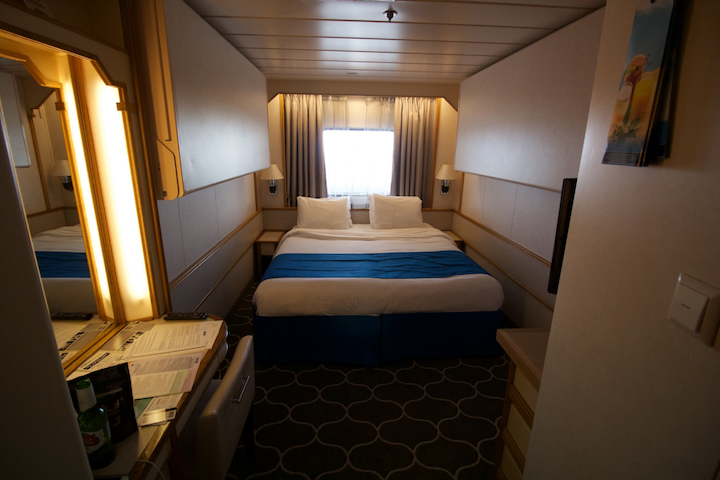 My cabin assignment was given to me 3-4 hours after booking, Ocean View – 4038. For this sailing, I’ve decided not to purchase the drink package. I know, you must be thinking, ”he will give in on board and buy it!” Since we are in Key West all afternoon and Cuba for 12 hours, I’ve decided to pass. 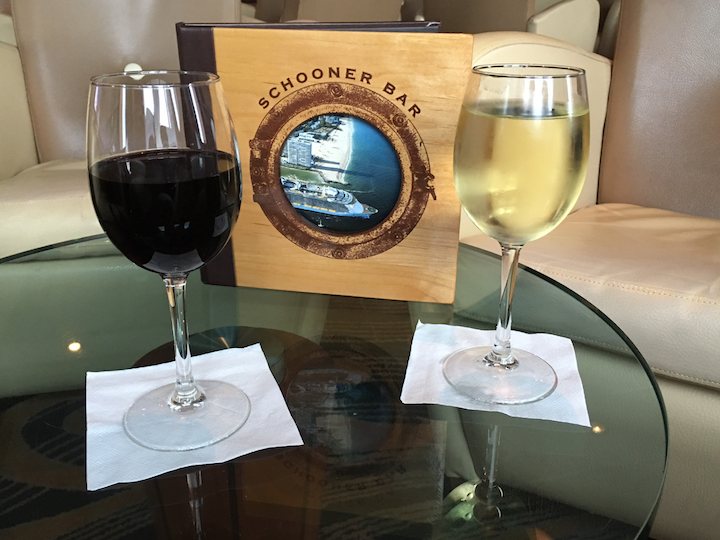 I do plan on taking two bottles of wine on board with me, plus I’ll have a bottle of wine in the room from Crown & Anchor. When I combine that wine with the three cocktails each evening, I think I’ll do just fine without the package. As far as the VOOM Internet, I thought about buying it day two to save a few bucks. I usually purchase the VOOM on board with my Diamond Plus discount. If you are planning to visit Cuba soon, please feel free to comment below if you have any questions.